What is a tasty tour? 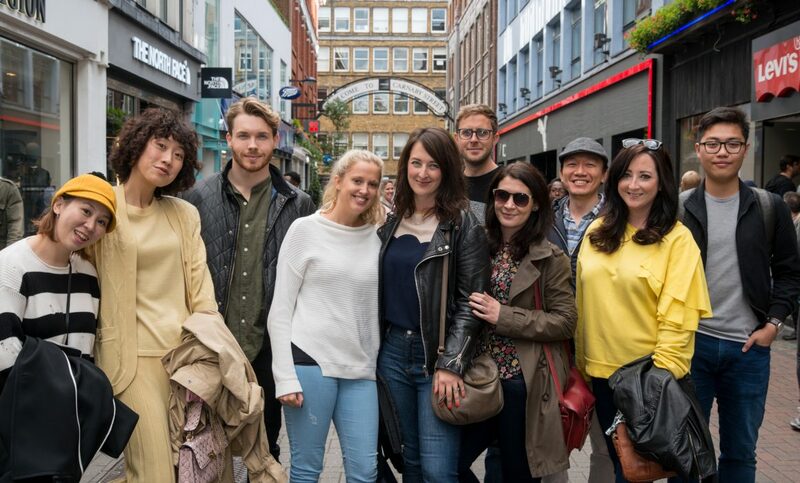 Whether you run a hospitality business or not, a food tour is a fun and informative way to get your team out and about, eating and drinking, and experiencing the most important food trends and liveliest pockets of London, Manchester and Leeds. If you’re in food and drink, it’s vital to stay on top of what’s going on in the industry. With new restaurants opening (and closing) almost daily, and new trends materialising constantly, it pays to experience as much as much of it as possiblefirst hand. See what’s new in Soho for example, get inspiration on decor, taste how that tapas place does their croquetas, chat to a GM about how she launched her allergy free dessert menu, then be inspired. No one has the time to visit multiple concepts on a regular basis and actually experience what they have to offer. A food tour will get you into 6-8 venues in one afternoon, and you’ll go away with as many photos and notes as you like. 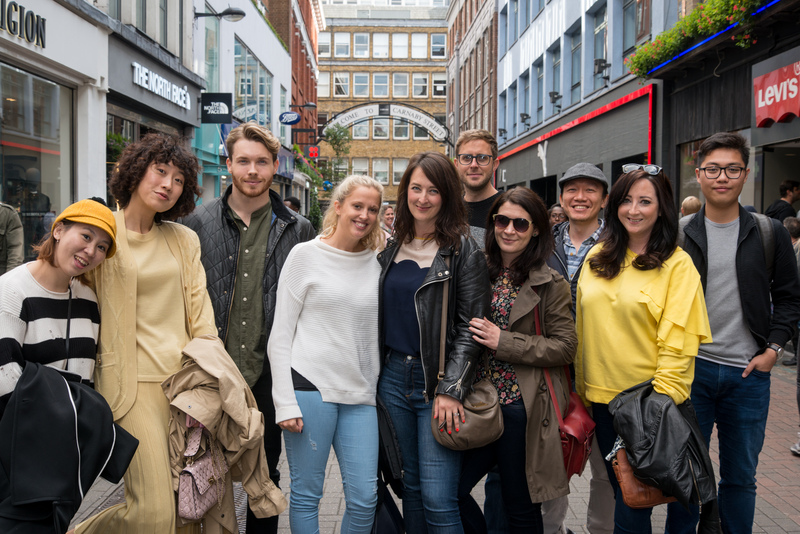 I’m not sure anyone has ever dreaded the idea of a food tour, in the way that perhaps they might dread more traditional training/team building activities. Eating and drinking is the epitome of a good time for many, so get them together and let’s do just that. For more information about booking a food tour, get in touch and we can go through the options.